FULL DESIGN DEPARTMENT Our graphic designers help bring your ideas to life, whether it’s helping you formulate an idea for a brochure, menu, business card or full color publication. B&W AND QUICK COLOR COPY Need copies in a hurry? Our quick copy service can produce what you need, when you need it. 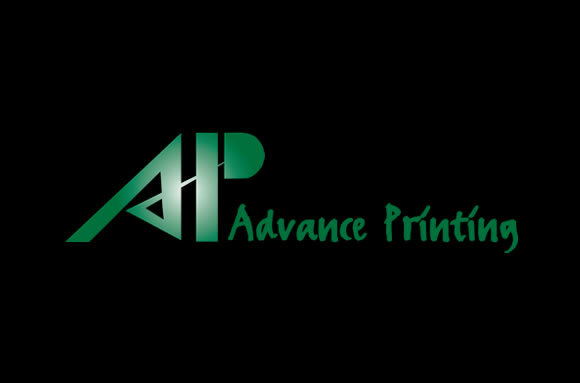 DIGITAL OR SHEET-FED PRINTING From 25 black and white business cards, to 100,000 full color brochures, we have you covered. We’ll show you the many cost-efficient options that are available in the printing world. COMPLETE BINDERY SERVICE From lamination, folding, booklet making, to mail service, our full service bindery department can ensure your printed piece gets to where it needs to go in a timely manner. SALES SERVICE Contact us for more information on how we can help with your advertising sales.